How do you communicate in a landscape with so many different communication methods? The challenge for communication professionals is not just about what the message is, but how it is effectively delivered. 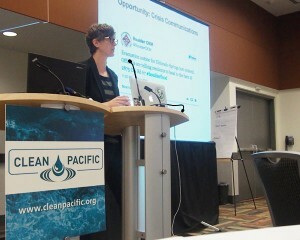 The Pacific States/British Columbia Oil Spill Task Force hosted a 1-day workshop on communication focusing on social media, stakeholder engagement and science communications. 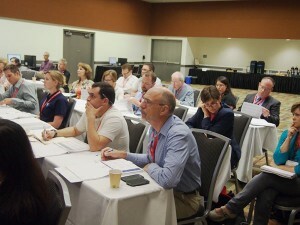 The workshop was held on June 16, 2015 at the 2015 Clean Pacific in Vancouver, B.C. Materials from the workshop are provided on the Training Resource Guide here.